Back in the 90’s my dad came home one day and told me that his office will soon be relocated to a place called Putrajaya. He seemed pretty excited by the idea and as for me, being a son to a government officer at the time I somehow got excited and asked him where that was exactly. So in 1997 on the way to send my brother to his college in Banting, we passed by an area that was filled with palm trees. Dad stopped the car and got out, others in the car were pretty puzzled by his act. Follow the leader I thought so I too stepped out and gazed at the sight bestowed upon me. The land was red (tanah merah) the palm trees were plenty and there was cow dung all over the place. This is Putrajaya said my dad and one day I’m going to work here, well it certainly doesn’t look like much I thought to myself. Great dad lets be on our way then shall we, not much to see here now how about we come back next year. That’s exactly what we did; as a matter of fact we came back almost every year to see the development of Putrajaya and also to smell the aroma of cow dung. The smell of nostalgia indeed.!! 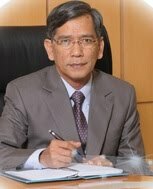 When dad eventually started working in Putrajaya back in the Y2k era, he had to drive daily from Kuala Lumpur and would normally come back from work around 8pm on a good day or somewhere between 9pm – 10pm whenever there was massive traffic jam on the MRR2. After a while he considered moving to the Government quarters in Putrajaya and asked our opinion on the decision. 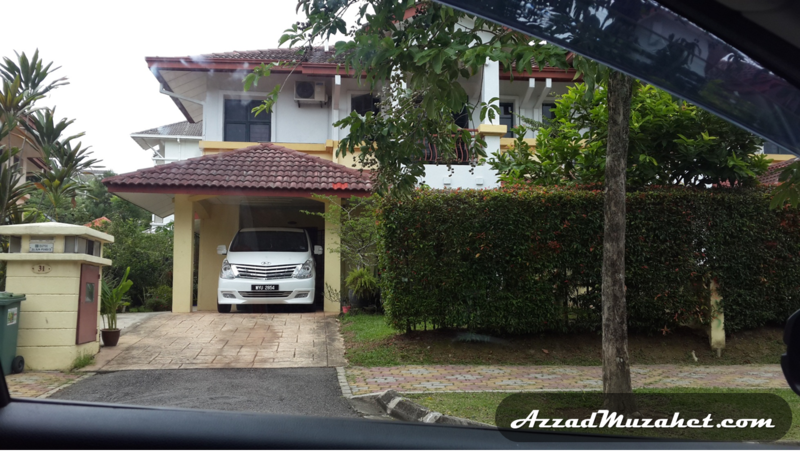 We went for a site visit of Putrajaya area and viewed the house – it was a Semi-D with no fences and no front gate. They called it the open concept with only small shrubs separating the house from the next door neighbor. The concept was way out of this country which reminded me of the time we lived in the UK and it seemed to have a pretty nice feel to it. 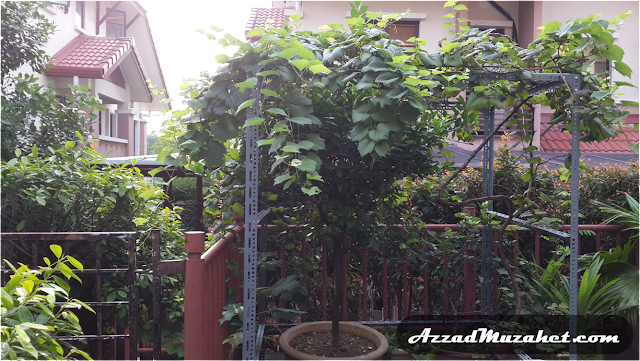 I didn’t mind the idea of moving to another state as I was in boarding school at the time and most of my friends were scattered all around Malaysia. Another plus point for me was; being away from home meant I didn’t have to help out with the home moving process which is without a doubt a tedious thing to go through. So we eventually decided to move and my family settled down nicely in the Precint 16 neighborhood back in 2001. Among the earliest government agency to move to Putrajaya was The Prime Ministers Department (JPM) which occupied Parcel A (the green building with the green dome) and Parcel B (where dad worked under the Economic Planning Unit or better known as EPU). Back then there were no shopping malls in Putrajaya, no IOI City Mall no Alamanda, the nearest Hypermarket was either Kajang, Bangi or Serdang. Another alternative for food supplies was the small wet market in Precint 8. As far as dinner options went during our initial move there were 1 or 2 mamak stalls in Precint 9, the food court at Masjid Putra and a food court in Precint 8 that’s about it. If you wanted to go to KL you needed to take the bus to the KTM station in Serdang or straight to Pasar Seni which only cost around RM2 for a one way trip. 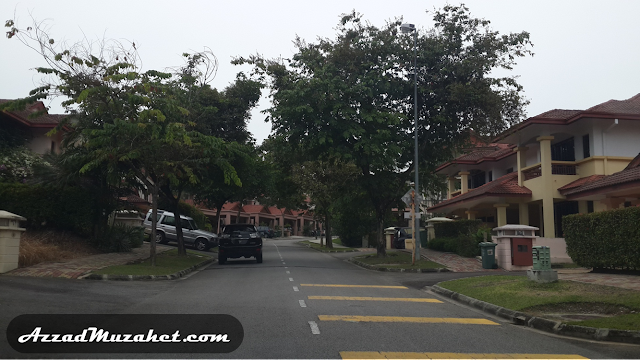 At night roads in Putrajaya would be close to empty after 8pm but you would see patrol cars driving by the residential areas now and then until the break of dawn. Jogging and cycling up to the Putrajaya Lake were among our main activities during the weekends, we would normally stop by the foodcourt at Masjid Putra to have breakfast. Once in a while we would bump into Tun Mahathir who occasionally has breakfast by himself there, one time he was decently suited up in red, it seemed like he just got back from horse riding. Dad told me that when I was just a little baby, Dr. M as he was famously known at the time held me in his arms. Now I'm not sure whether that's fiction or he merely touched my cheeks because I certainly can't remember, but if it were true it was indeed an honor. We’ve been living in Putrajaya for more than a decade now and it’s been a pleasant and peaceful 15years I must say. Before retiring from the government office, dad managed to get a place of his own in Putrajaya and has been living there ever since. He's always telling me about the activities held by the Residents Association (PPSL P16), what a great and strong community we have in Presint 16 son, great I'm just glad you have something to do dad. Well there you have it Putrajaya My Green City Kampung. I’ll be writing tips, reviews, guides and basically sharing my experience living in this wonderful green city called Putrajaya. 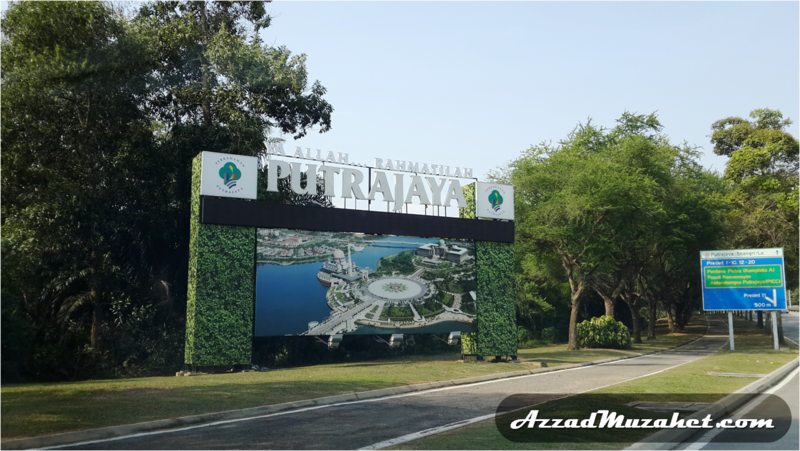 I’ve gathered a few interesting facts about Putrajaya which I guess you don’t know about yet so read on below and stay tuned for my next entry. The vision to have a new Federal Government Administrative Centre to replace Kuala Lumpur emerged in the late 1980s, inspired by Tun Dr. Mahathir Mohamad. 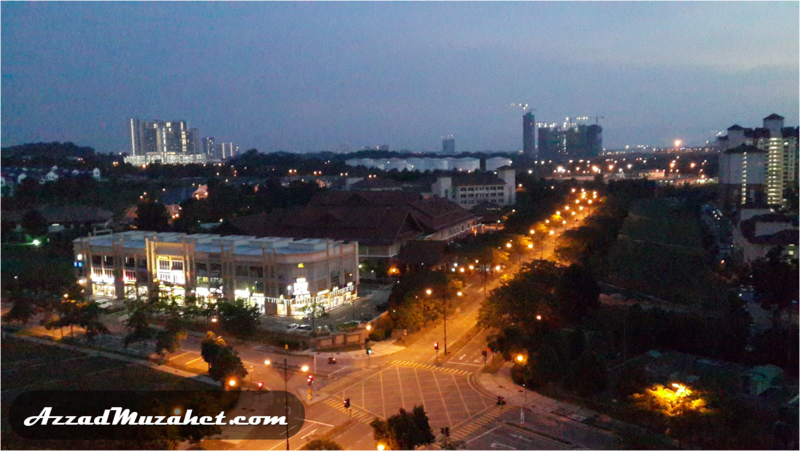 Putrajaya is the federal administrative center of Malaysia and its development started in early 1990s. Construction began in August 1995 with an estimated final cost of USD8.1 billion. 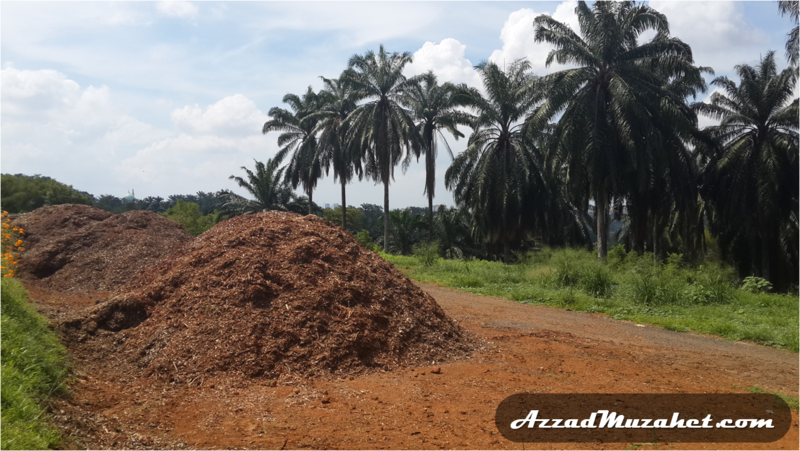 Putrajaya was built on marshland and oil palm estate formerly known as Prang Besar, Selangor an area of almost 5,000 hectares and lies 25km from Kuala Lumpur. Planned as a garden and intelligent city, 38% of the area is reserved for green spaces by emphasizing the enhancement of natural landscape. The entire project was designed and constructed by Malaysian companies with only 10% of the materials imported. Putrajaya was named after the first Malaysian Prime Minister, Tunku Abdul Rahman Putra. "Putra" means prince in Bahasa Melayu while "Jaya" means excellent or success. On 1 February 2001 Tun Dr. Mahathir declared Putrajaya as a Federal Territory with the ceremony of handing over Putrajaya Township from the Selangor state authorities. Putrajaya became Malaysia's third Federal Territory after Kuala Lumpur and Labuan. In 2002, a rail link called KLIA Transit was opened, linking Putrajaya to both Kuala Lumpur and KL International Airport in Sepang. The nearest KTM stations are in Serdang, Kajang, UKM or Bangi. RapidKL buses link Putrajaya to the Serdang KTM station and other neighboring areas. The only rail line serving Putrajaya is the KLIA Express/ERL, with a station serving both Putrajaya and Cyberjaya. The Putrajaya Corporation also provides its own bus services through its subsidiary Nadi Putra which uses natural gas-powered buses. 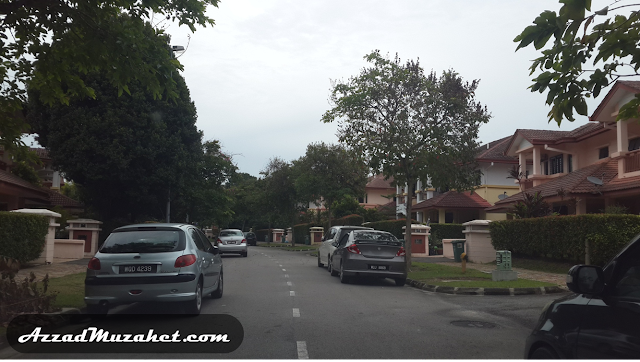 The prime areas in Putrajaya City are divided into precincts and consist of government offices, as well as commercial, residential and recreational areas. Featuring smart building concepts, buildings in the government precinct are equipped with computerized utilities and amenities. Putrajaya is part of the Multimedia Super Corridor project of the Malaysian government.